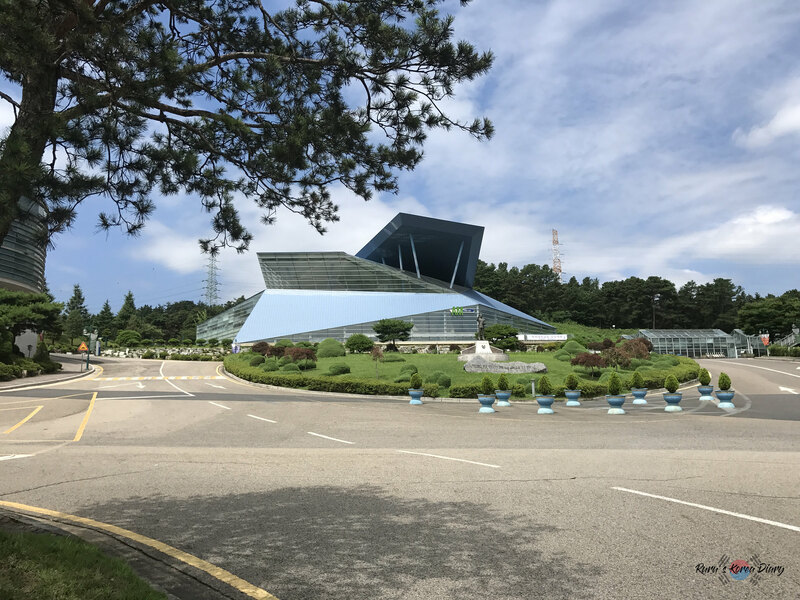 Located in the Seogu district of Daejeon, Pai Chai University is one of the oldest universities in South Korea. 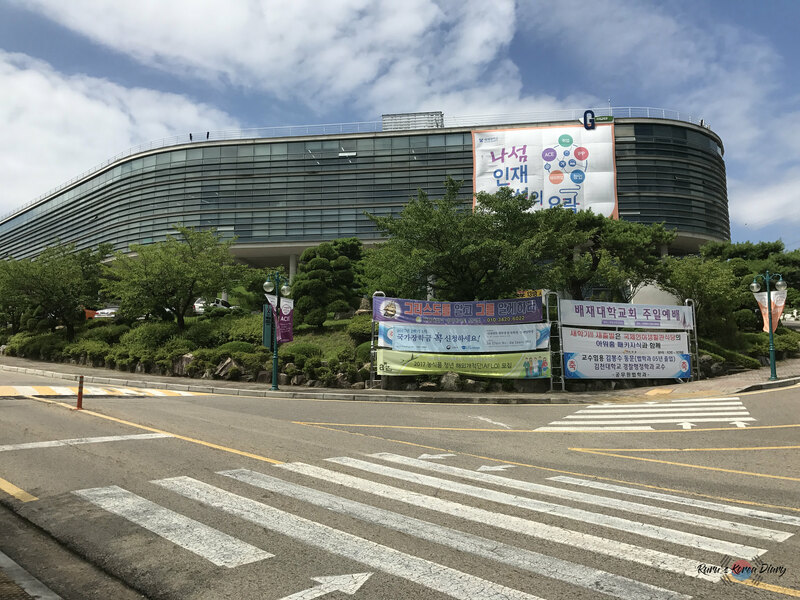 Established in 1885 by the missionary Henry Appenzeller, Pai Chai University is known for having one of the best Korean Language Institutes in South Korea (which can be put up for discussion in my opinion). 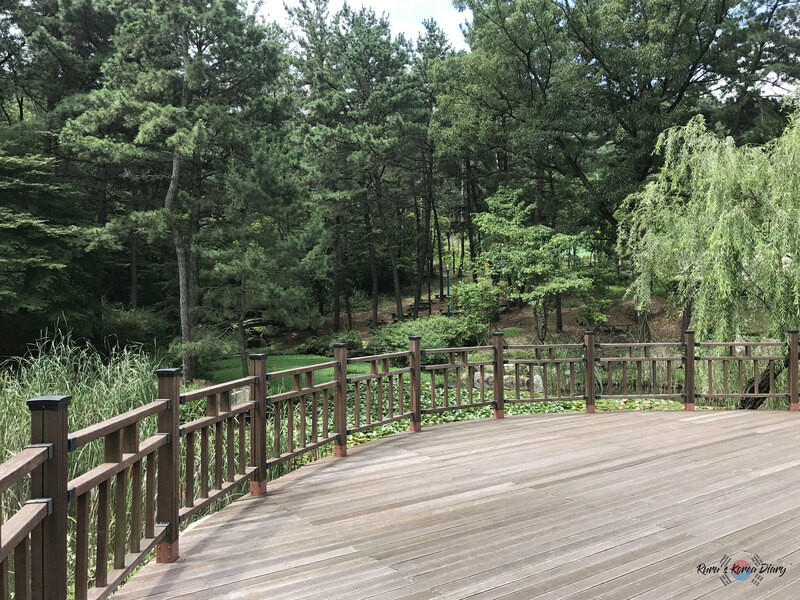 Being surrounded by, at its west, apartment complexes (Gyeongnam Apartments) and, at its east, Dodolsan Mountain, Pai Chai University has a small campus compared to other universities in Daejeon. 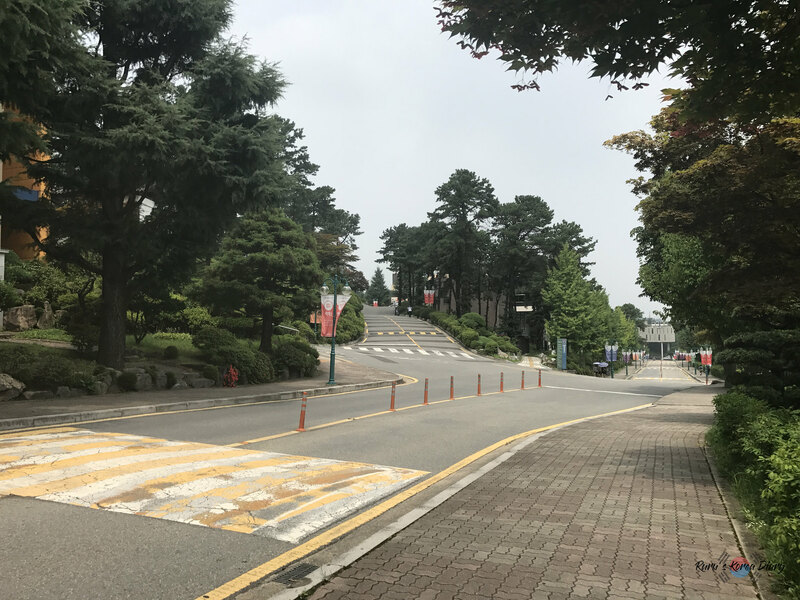 With different terrain formations the campus offers a good deal of challenge to students who enjoys hiking up to the dormitories or the library building. 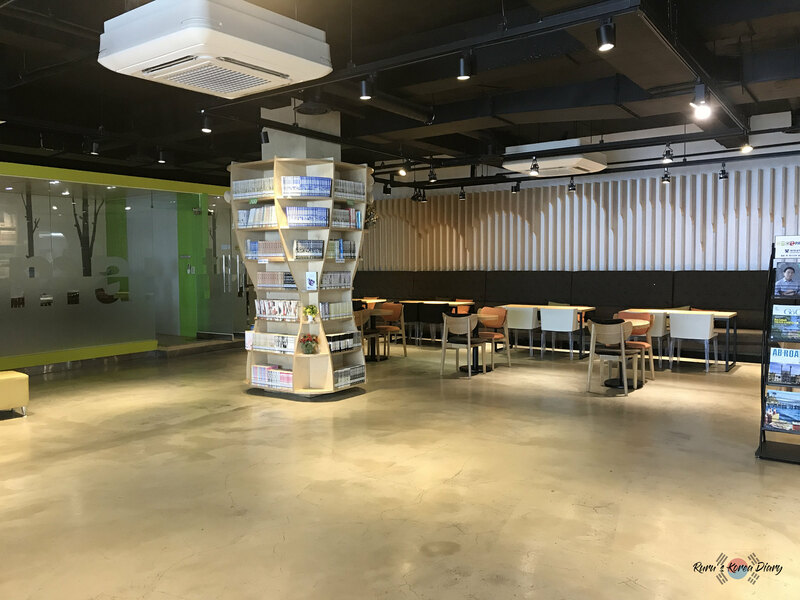 The area right in front of the Pai Chai University Campus is unfortunately not that interesting so if you are looking for more fun you can take the busses 216 and 301 to the downtown area (Dunsan-dong). Being a student at Pai Chai University means that you have to know some buildings in order to be able to navigate. 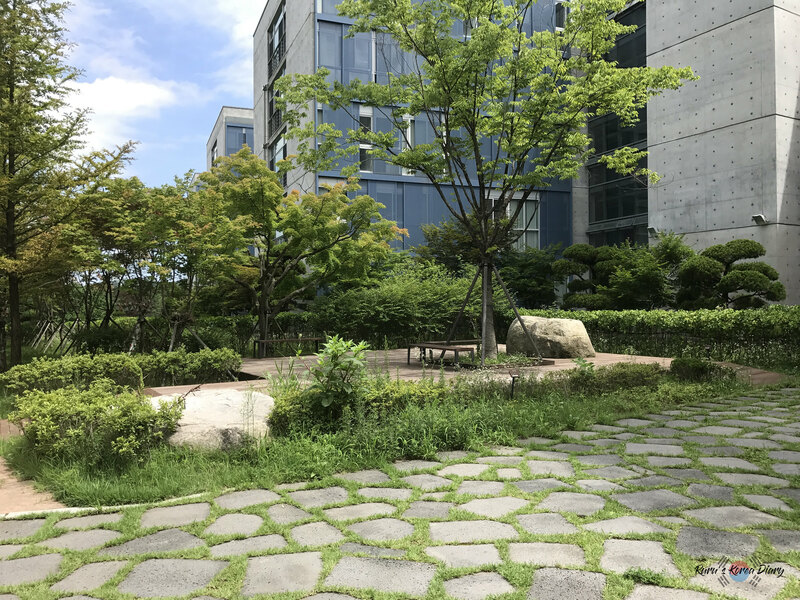 21st century building (P-Building) is the first building you might see when you use the main entrance to enter the campus. It is the main building where the bank (KB) is located. There is also a convenience store and a coffee shop in case you want to stay outside of your room. 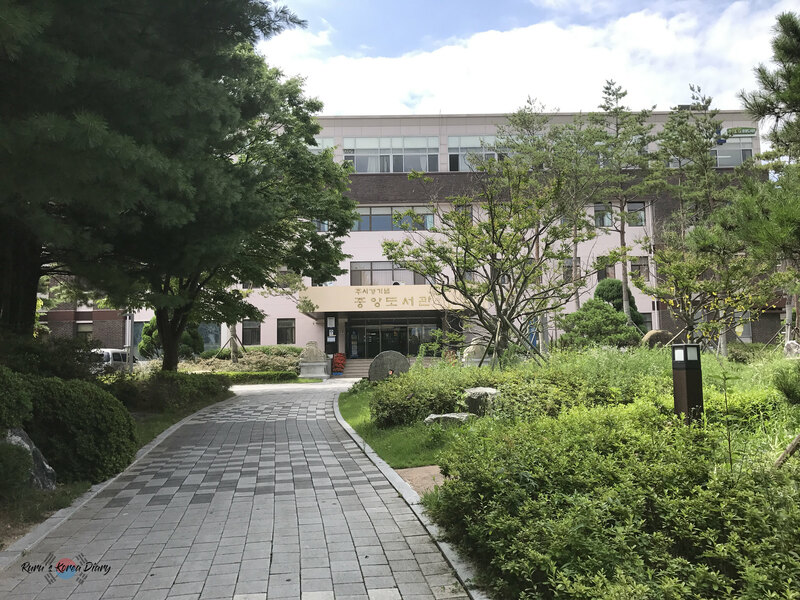 The Office of International Affairs is located in this building and you will visit their office to prepare your application for your Alien Registration Card. You will only use the 21st century building for practical matters. SP-Building is another building you might easily notice since it is one of the newest buildings on campus. SP-building is an important building since the infirmary and the Student Union Center is located in this building. Student Union Center is important if you want to issue/reissue a Student ID. 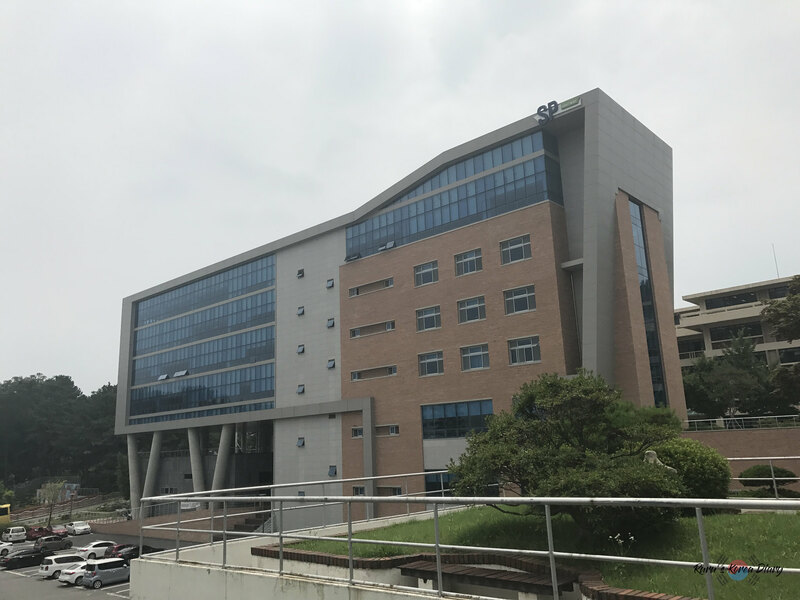 The orientation (and placement test for Korean Language Class) for Pai Chai University for KGSP students will also take place in this building. Across from the SP-building is located the A-Building (Appenzeller Building). 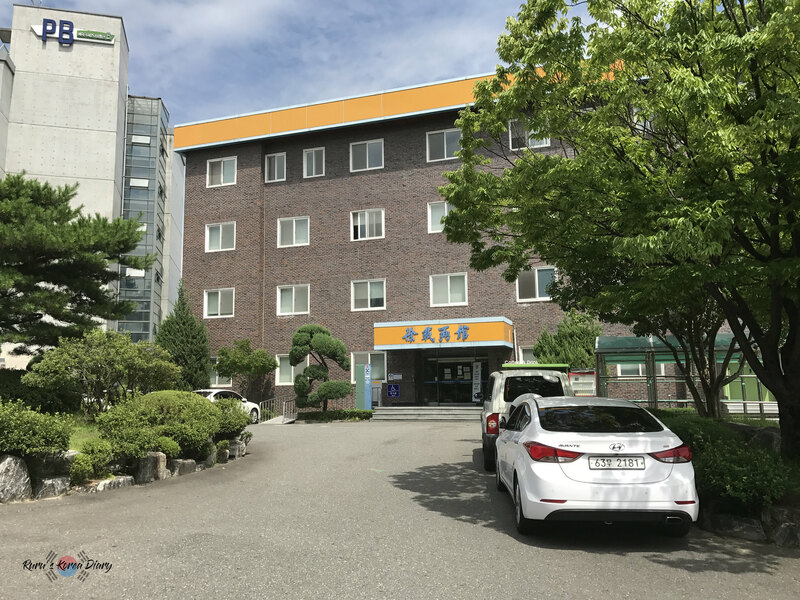 On the A-building’s 5th floor is situated the Korean Language Institute. You will, as a language institute student, have your classes in this building. 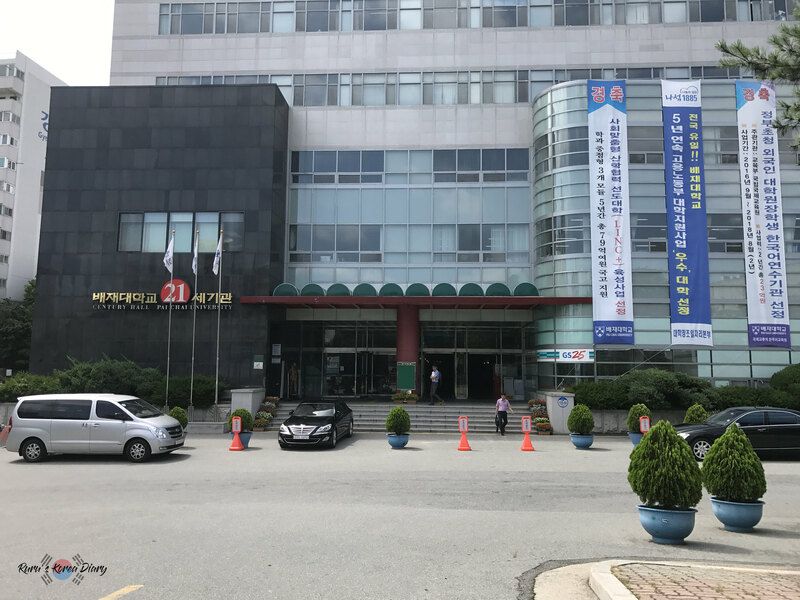 Navigating through this building is simple and the Korean Language Institute has an office on the 5th floor where you can ask about practical documents and information. The Scholarship is also handled by the Language Institute’s Office rather than by the Office of International Affairs. 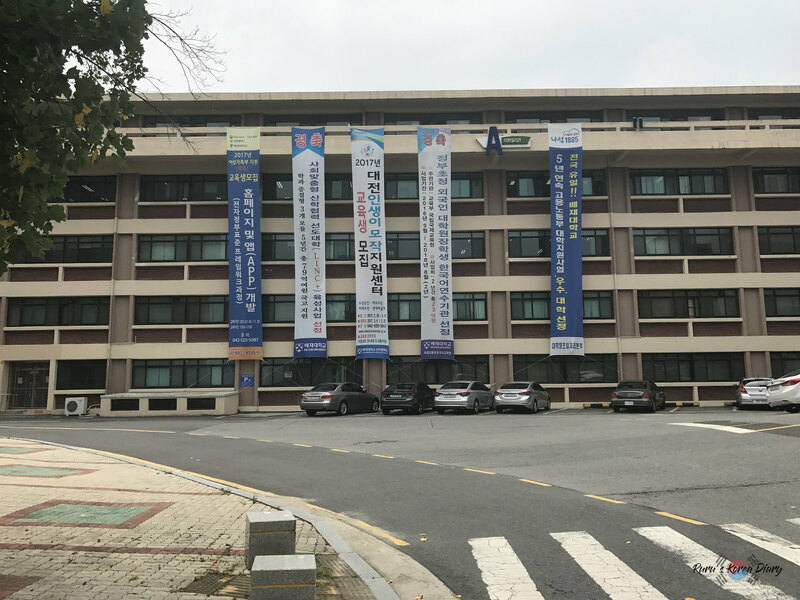 It is also on the information boards of the 5th floor that they announce the results for the placement tests and the new class distributions each semester. 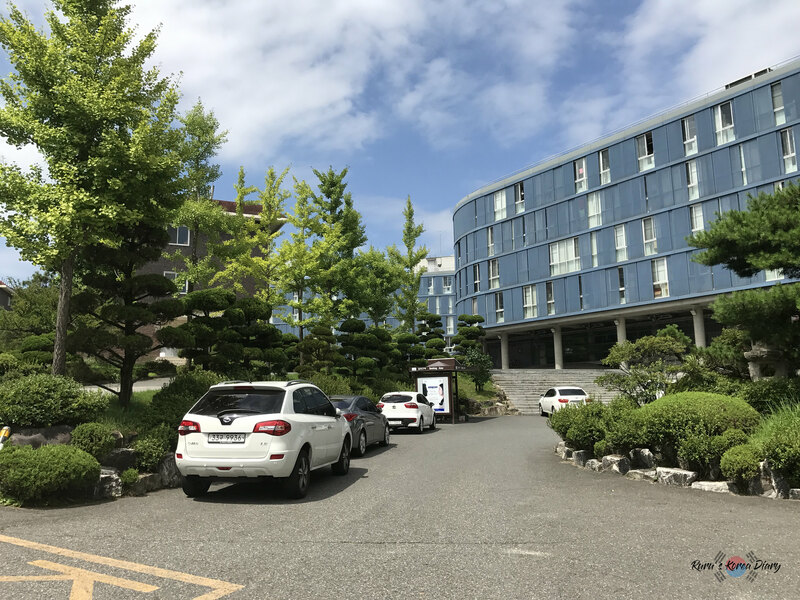 Another building to be familiar with is the G-building where important events such as graduation ceremonies and language competitions take place. This building is also your lifesaver if you are living at the dorms and need an elevator to save some energy instead of climbing the hill. L-building is the Library building where you can borrow books, use the study rooms or copy important files. The library also offers a really nice view of the city of Daejeon from the 5th floor. The Library also has a small book café on the first floor of the building. There are far more buildings on campus but the ones I have mentioned above are the most important ones to know. 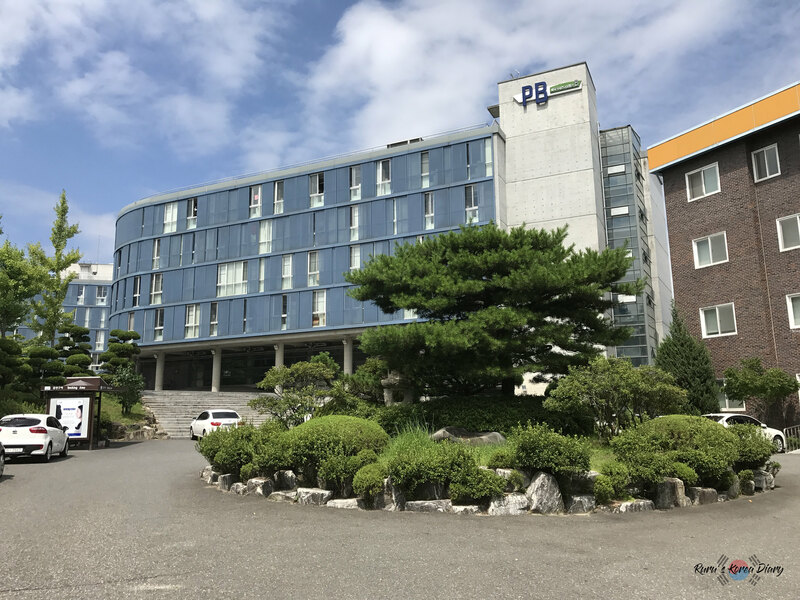 The student cafeteria is located on the basement floor of the Paitel B (PB) Building but the selection of food is usually disappointing with a price ranging from 2500₩ to 5000₩. I would recommend you to try other restaurants on campus or around the back gate which offer better food for almost the same prices. 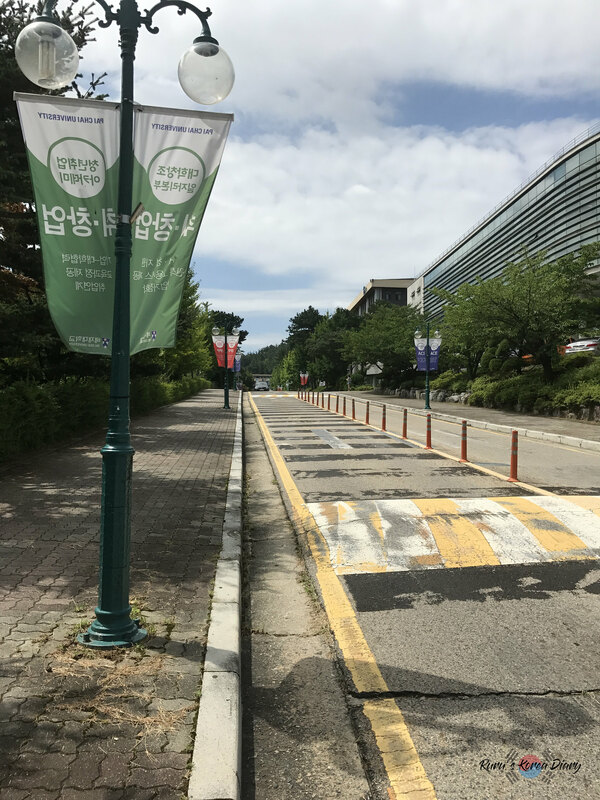 If you like to travel for cheaper prices the school has busses to different cities from the Parking area close to the main gate. 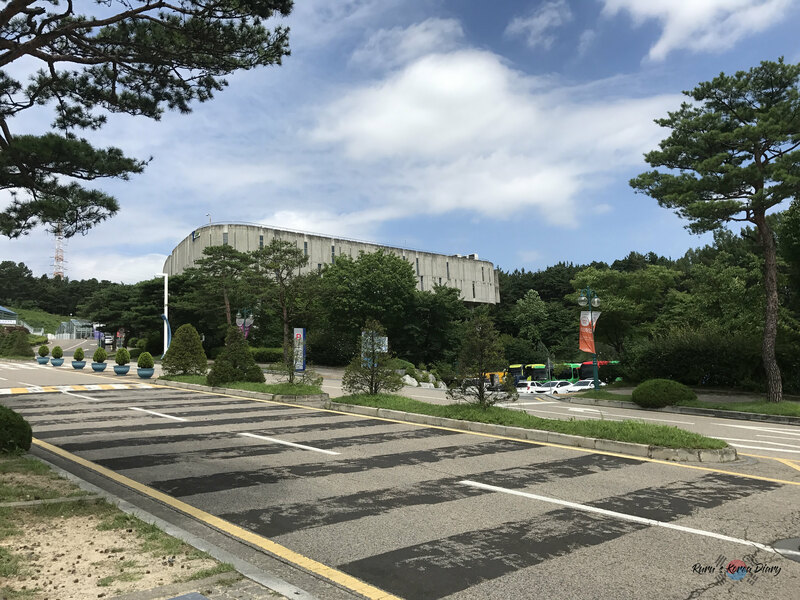 The ticket booth is located in yellow container buildings next to the parking lot and a ticket to reach the City Hall in Seoul costs 5000₩. The trip usually takes around 3 hours and the bus leaves campus every Friday around 6PM. You can also catch a return bus from the same location in Seoul every Sunday 6AM. Note that busses do not run during holidays and break semesters. 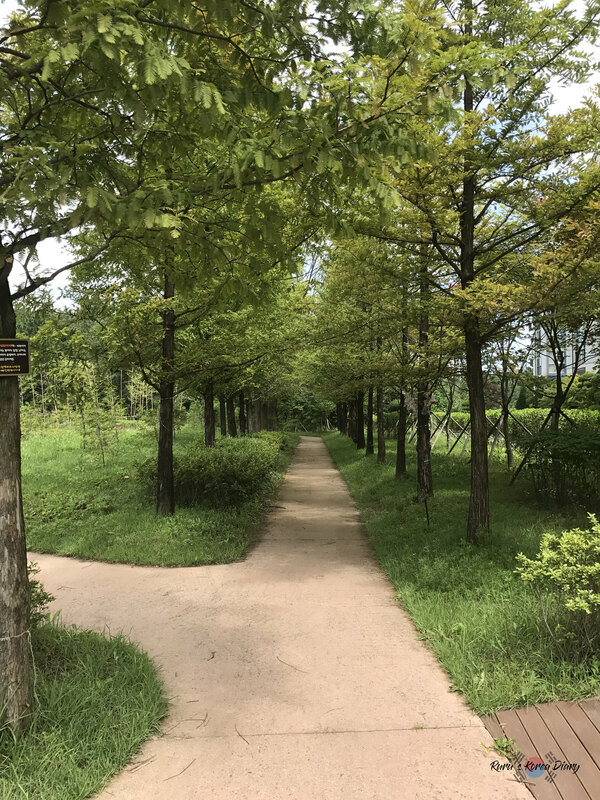 Pai Chai University has a small campus surrounded by beautiful nature but if you are happier with the big city life I can only recommend you to explore the different bus lines that connect the campus to the 2 downtowns in Daejeon. 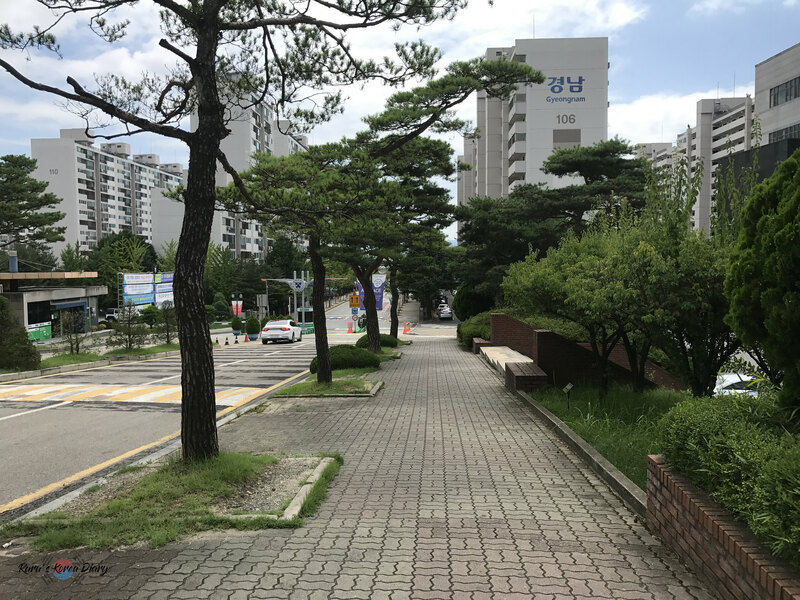 There is only one subway line in Daejeon and it is unfortunately not even close to the campus of Pai Chai University. 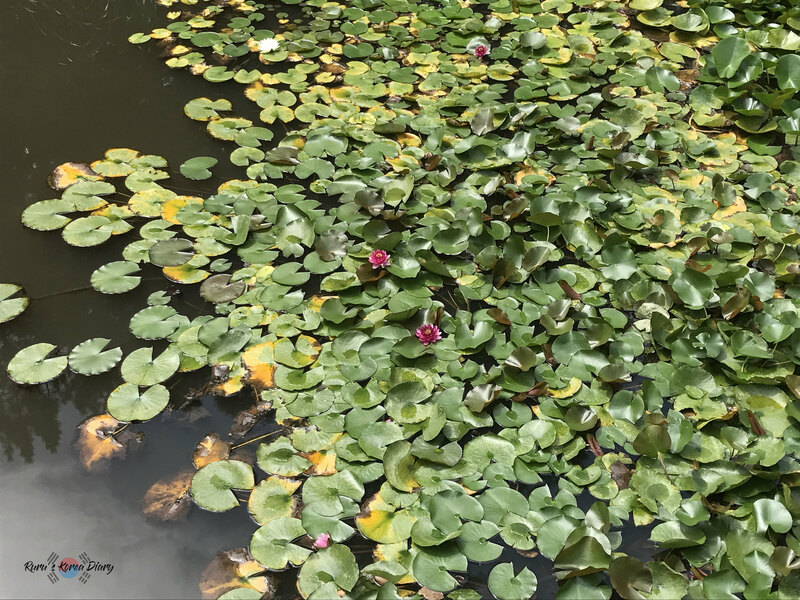 I wish you good luck with your studies and hope you will enjoy your stay in Daejeon more than I did.